Christchurch angling club will be holding an open day on Sunday the 5th of August. 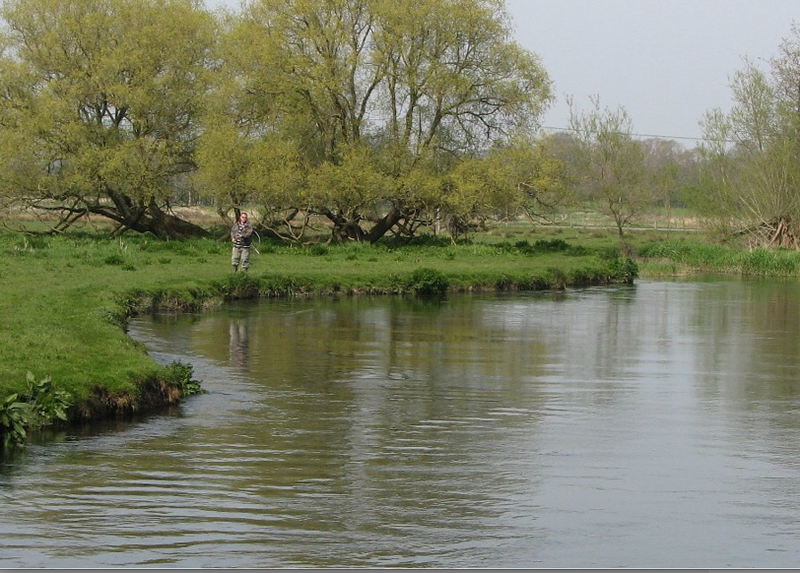 With ample free fly casting tuition (single and double handed) from the club's AAPGAI instructors along with coarse fishing tuition. It promises to be a great day for anyone attending. See the link below for details. This is a lovely part of the country and the club have some great fishing!